“Johnny Too Bad” is like a companion piece to “Johnny B. Goode”. The other side of human nature, if you will. And this song ‘travels’ with each new musician, who all add something of their own to the number. So it grows like a river. It was taught to Stevie by Taj Mahal. He tells the story of how he learned it from the great American blues musician whilst he was at Glastonbury in the 1980’s. Then he surrenders his passionate, angry / sad rendition to the Staines audience. It is filled with despair. Highly effective and passionate. We were lucky enough to see Steve Whalley at the Staines Riverside Club this week. Steve has previously performed at Staines. When we last saw him, the show was (more or less), a one-man effort. Steve was sitting on a stool. Fascinating, dynamic and serious. This time, though, the showman appeared with his son Tat on bass guitar (Tat also plays bass with Danny Fontaine And The Horns Of Fury) and also with the über-talented Major Baldini on drums. 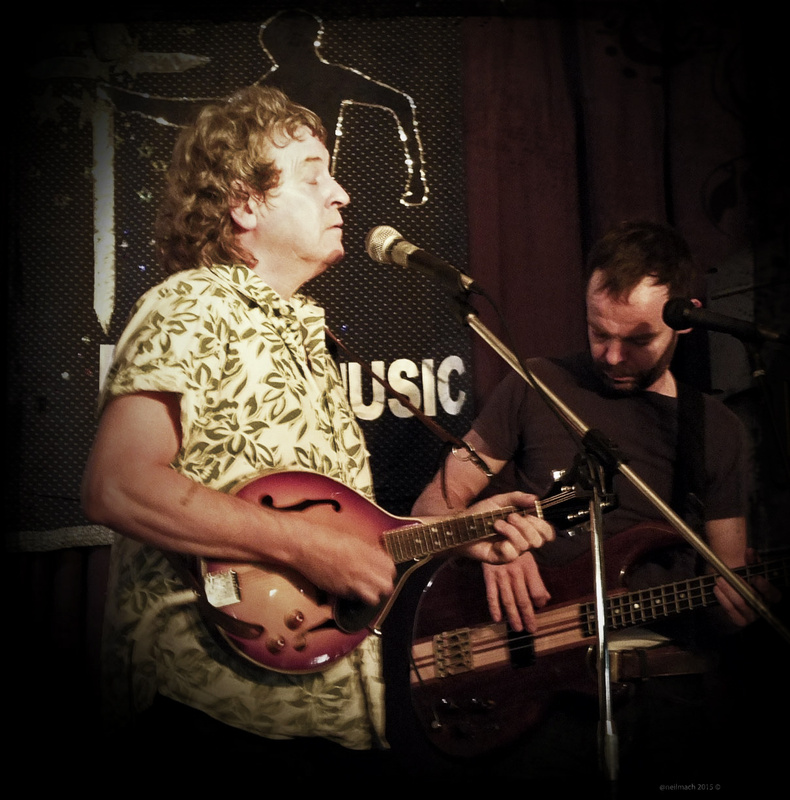 This gave Steve a little more latitude to explore, choosing to be seated with his acoustic guitar for the first half of the set and then, for more spirited numbers, standing with mandolin & electric guitar, for the second half. The ‘cabaret’ song ‘Easy Money’ was one of the attractions of the evening. This is about the unsuspected dangers of falling for an easy-living woman with love for sale. The sympathetic ballad ‘Rodeo Girl’ shone like glittering rhinestones and spurs. We also had covers of Springsteen and Dylan songs. 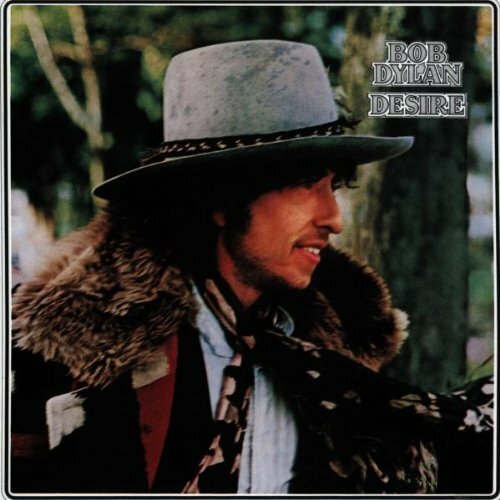 One of the most striking of these was Steve’s version of Dylan’s ‘Isis’ taken from the ‘Desire’ album. This song is all about the folly of leaving love behind. You get the feeling that Steve is a man who copes — at times — with a heavy heart. He may well have left good love behind — one-or-twice. Whilst performing, the torment rarely leaves his face. Singing these songs is like telling a personal story, each one more harrowing than the last. He re-lives the discomfort each time. His face becomes animated with trouble. And every word is enunciated with barely controlled emotion. Dylan’s “Knockin’ on Heaven’s Door” is played with a reggae rhythm. And is a favourite with the Thameside gathering. It’s just amazing, the sounds he can get out of those instruments! Then we arrive, all too quickly, to the final part of the show. The rock ‘n’ roll. With classic Chuck Berry and “Johnny B. Goode”. This is the song that was shot into space on the Voyager Golden Record. Those who neglected this concert from the Sad Café genius missed an opportunity to see one of the best R&B artists ever to visit Staines. For pure tension, musical integrity and master narrative, this was an unforgettable evening of music. In a very special place.